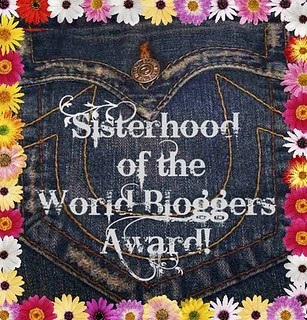 I was nominated for my fourth Sisterhood of the World Bloggers Award by A Girl With Pink Cheeks. Thank you! Sorry for the delay in posting this, I had several award and tags to catch up on! Answer the 10 questions your nominator has provided. Create 10 questions for your nominees and notify them of their nomination. Favourite perfume for this summer? I haven’t been wearing perfume these days, but I have a lovely scented pumpkin butter from Haus of Gloi in Cozy Rose scent that I am in love with. Have you ever seen an opera? If so, which one(s)? I’ve seen a few over the years, I can’t recall all of them, but I’ve seen Faust, and Carmina Burana to name two. Where did you spend your last holiday? I went to Nova Scotia to visit my parents. 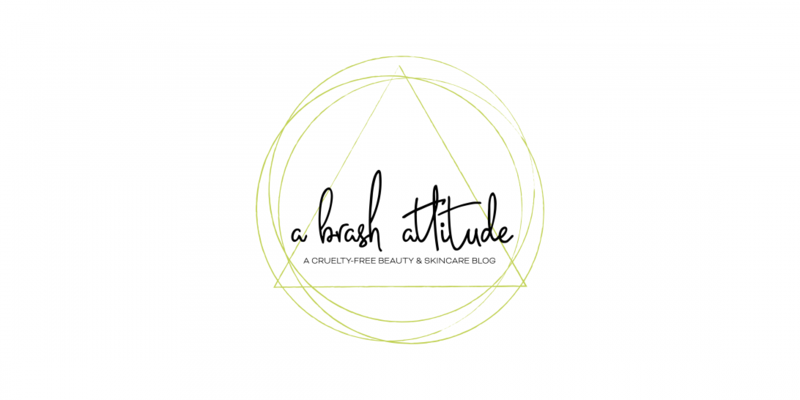 What is your first beauty ritual in the morning? Washing my face. I just don’t feel awake until my face is clean! Favourite restaurant ever? I have so many! Restaurant Mais and Nonya here in Montreal, Burger and Beer Joint, and Yardbird in South Beach. What would be your best beauty advice to your daughter? I don’t have one, but hypothetically, I would say drink loads of water and always wear sunscreen! Name a makeup or beauty « crime ». Badly drawn eyebrows, or badly overdrawn lips. I think that everyone has pretty well done this tag already. But if you haven’t or would like to do it again, please do let me know and I will gladly nominate you. As for my questions, I think that I would like to use the same questions that I was asked. Ugh badly drawn brows are definitely a no-no – I detest the current trend of the heavy brows with the squared off centers, just awful.